In December 2017, the Chaos Communication Congress moved for the first time onto the Messegelände Leipzig. 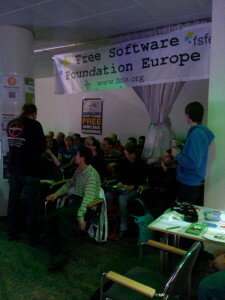 The FSFE came along and as in recent years, our assembly attracted a lot of visitors. Together with EDRi, for the first time we have been setting up a cluster called “Rights & Freedoms” with our own stage for multiple sessions. Although there have been some organisational issues, this Cluster was a big success and during three days, it has been visited by thousands of people. I am happy to see the FSFE assembly again growing every year and having the possibility to bring our message of Software Freedom to the people at the Chaos Communication Congress. The CCC is Germany’s biggest annual meetup of hackers and political activists and is “considered one of the largest events of this kind, alongside the DEF CON in Las Vegas” (wikipedia). Two weeks ago we had our first general community meeting as an opportunity for all people engaged inside FSFE to come together, share knowledge, grow projects, hack, discuss and get active. Integral part and topic of the meeting was knowledge sharing of FSFE related tools and processes. Find some notes and pictures in this report. For the first time, we we merging our annual German speaking team meeting this year with the bi-annual coordinators meeting into one bigger meeting for all active people of the FSFE community. Active people in this context means that invited was any member of any team, be it a local or topical one. 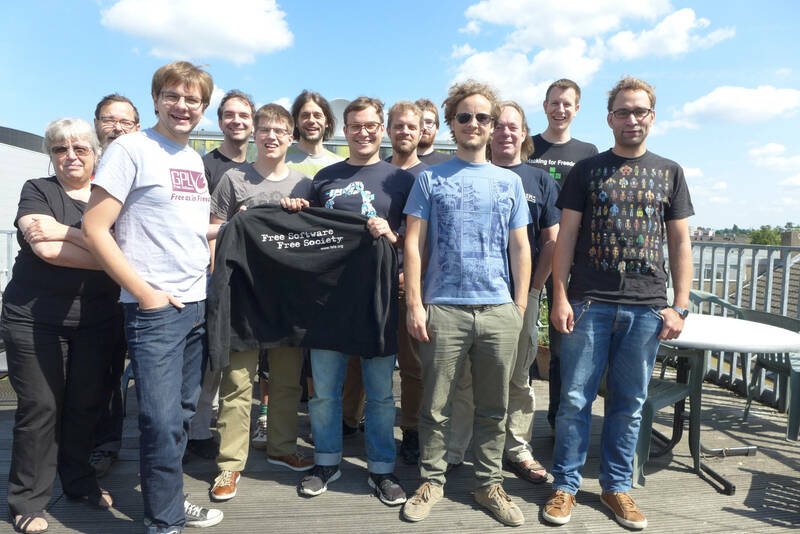 All together, we met on the weekend of November 25 and 26 at Endocode, Berlin. Integral part and topic of the meeting was knowledge sharing of FSFE related tools and processes. For this, we have had several slots in the agenda in that participants had the possibility to self-host a knowledge- or tool-sharing session that they are interested in. Or one in that they are an expert in and they like to share their knowledge. In a next step everyone could mark his own interest in the proposed sessions and based on that we arranged the agenda. Last weekend, September 2nd to 4th, we organised the first ever FSFE summit to bring together our pan-European community and Fellows for a whole weekend. A conference as a gathering, with the potential to build bridges and band together. 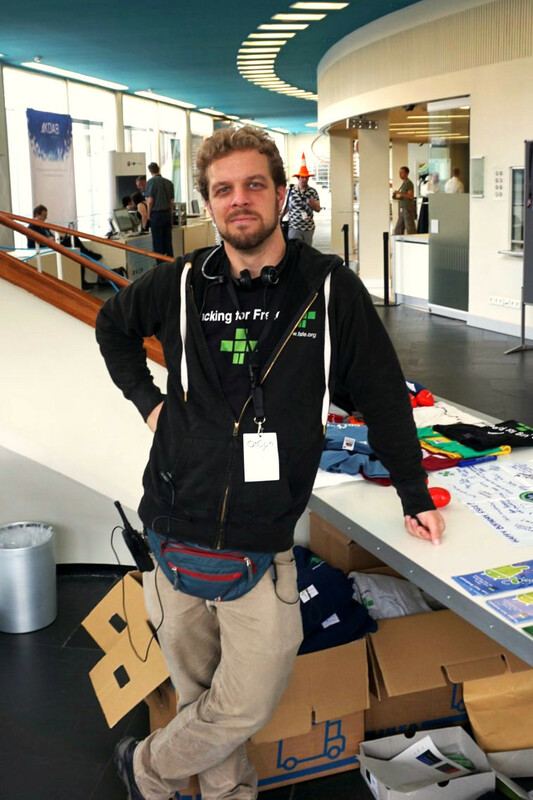 The FSFE summit was part of the QtCon, an event where people from different communities – Qt, KDAB, KDE, VLC – and our friends and community from the FSFE came together under one roof to get in contact with each other, to share skills and knowledge. All of this in a welcoming environment that offered a lot of space for all of us. Looking back, one of the greatest things to hear, multiple times, was about people who came for the FSFE summit and then went to a technical talk about Qt or KDE once in a while. And about Qt developers that came and said it is great to have the chance to hear a political talk and they were joining the FSFE summit from time to time. Mixing our different communities and sharing expertise rarely seemed so easy. Two of FSFE’s local heroes turned out to be KDE contributors, just like one of our current community representatives, Mirko Böhm. Many VLC contributors were joining the FSFE 15 years party and so many stories more that have to be told. Our initial plan, to bring our communities together at the same event and under one roof, turned out to be happily accepted by the communities and visitors of QtCon. Thanks for everyone who made this event possible, the countless volunteers and the participants. Seeing all of you bringing this event to life was fantastic. With just eight days left, the FSFE summit is very close. This week, we finalized the schedule and herewith I like to point out some specialties of our program and recall the initial idea behind the summit. Let’s go back to the beginning of our thoughts: Initially, the idea of organizing a FSFE summit was to organize for the first time a main event that brings together FSFE members, friends and supporters from all over Europe. It should be free to attend, open to topics and nice to be at. Then, like a coincidence, just some weeks later we were invited to join the QtCon and since then we have been more than happy for this generous offer. Being part of the QtCon for the FSFE is kind of symbolically as well. It is our chance to be part of a setting in that the FSFE summit is an integral part of a bigger event. An event, that includes four other communities and, with KDE and VLC, two prominent Free Software solutions. Such a setting feels in a way like the offline-realization of how the FSFE feels about its general and political role: an organisation that is deeply embedded inside the Free Software movement. From December 27-30 2015, there will be the 32nd Chaos Communication Congress (32C3) in the Congress Center of Hamburg where FSFE is happy to host an “assembly”. Such assemblies are community organised spaces inside the congress and the FSFE assembly will offer an information booth, self-organised sessions as well as a sitting corner for all friends of Free Software to come together, meet or simply relax. To foil the title of this years CCC (“Gated Communities”), we are delighted to offer our community some self-organised sessions at our assembly and we look forward to your contributions. Depending on your session they will either take place directly at our assembly or in a dedicated workshop room. These sessions can be hands-on workshops, inspiring talks, community or developer meetings or any other public activity. 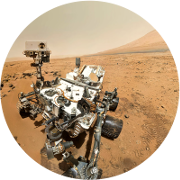 Topics can be anything that is related to Free Software, from your private project to global communities. We welcome technical talks as well as we encourage to give non-technical talks to address philosophical, economical or other thoughts about Free Software. We also like sessions about related subjects with a clear connection to Free Software like privacy, data protection and alike. by sending an email to me (eal@fsfe.org) with the subject “Session at 32C3” including a short description and/or slides that you like to use so we have a rough idea what your session is about. BTW: You do not need to be a Fellow of FSFE to host a session. Please feel free to share this message with your friends or your favorite mailing list. 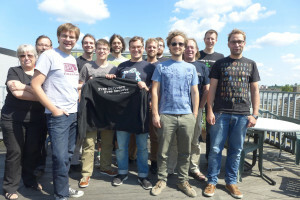 Last weekend, July 24-26, FSFE invited it’s coordinators all over Europe to the European Coordinators Meeting 2015 (ECM15) in the Unperfekthaus in Essen. Unfortunately, we had a bit less participation then in the previous edition due to some short-time cancellations. Fortunately, this did not spoil the good mood of all those present and we look back on a very exciting and productive coordinators meeting. In this post, find a report of our weekend. Tomorrow is Document Freedom Day and this is the time when I am happy to see people around the world engaging on a local level to highlight the importance of Open Standards. All of them in their very own way and all of them together, spreading the word about document freedom. They do it although no one knows about the particular impact or outcome of their specific local activity to the big story. And no one can measure it. However, this impact can be really big. I know, because recently I was lucky to see such an effect. And today I like to share this story for your inspiration and motivation. Since two months we have a new participant in our local FSFE group. The Chaos Communication Congress has been held for the 31st time (“31C3” in short) in the end of 2014 (December 27 to 30) and FSFE was present for the first time with a so-called assembly. An assembly at the Chaos Communication Congress is much more than a “usual” booth that you might think of from other conferences. 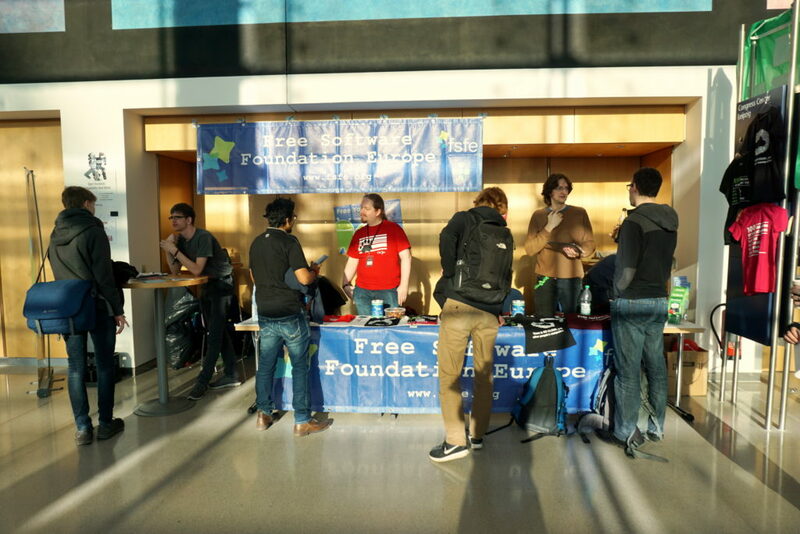 It is also a place to join in, to sit down and – in our case – to talk about Free Software. Hence, the FSFE assembly was a booth and a meeting place at the same time – for 4 days, day and night, 24 hours. Letzten Donnerstag, 12.12.13, hat sich die Berliner Fellowship Gruppe wieder einmal in der E-Lok zum monatlichen Fellowship-Meeting getroffen. Dieses Mal hatten wir das Thema “Online-Inhalte speichern um sie später Offline zu lesen”. Skills, die man auch 2013 leider immer noch oft benötigt: Wie macht man das eigentlich, wenn man einen ganz tollen Artikel findet, aber in dem Moment aber einfach keine Zeit hat? Oder man hat nur 5 Minuten Zeit, bevor man wieder 2h Offline ist … wie macht man das am Computer und wie am Telefon / Tablet? Eines gleich vorweg: Besonders schön war zu sehen, dass uns dieses Thema ganz neue Besucher angeschwemmt hat und wir dadurch nicht nur eine große Gruppe waren sondern auch den bisher höchsten Frauenanteil eines Meetings hatten – ich hoffe auf Wiederholung. Heute ein Gastbeitrag von Silvan, der mit mir zusammen die Fellowship-Gruppe Berlin organisiert. Vielen Dank! ein 15-minütiger Meta-Block mit Feedback sowie Planungen für das Thema und den owner des nächsten Meetings und weitere Aktivitäten.